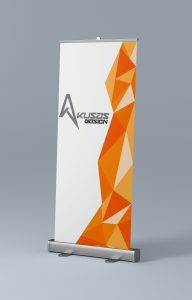 This is a simple Roll-Up Banner design based on geometric triangles. It has an orange palette, but is fully customizable for other color choices. This could be a nice banner to have beside a booth at a convention to easily portray the logo. 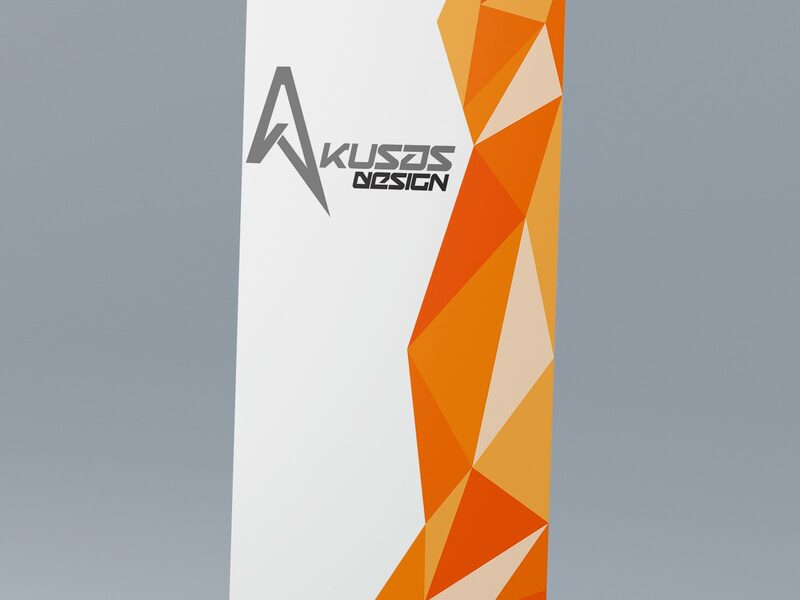 This was a simple design that came to mind one night. I quickly made a free-hand sketch, to get a visualization of the idea. 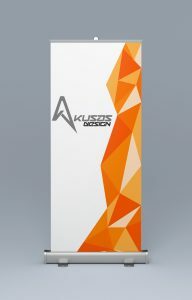 Once I decided the design was perfect, I used Illustrator to create the final product. The orange color palette used was: #FD5602, #FE6E00, #FF8303, #FFAF42, #FEDEBE.